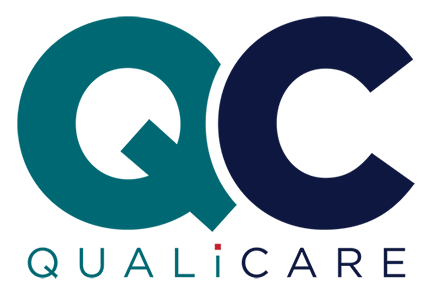 A supportive service targeted to research and evidence-based councils and their members, nursing leaders, and others designed to increase knowledge and skills in evaluation and research. 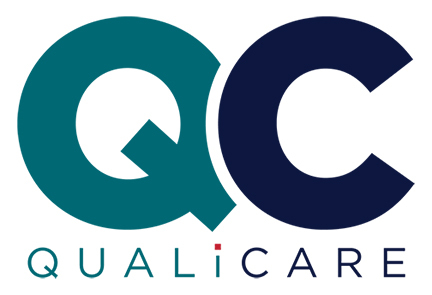 The intent of QualiCare’s Research, Continuous Improvement, and Evidence-based Practice services is to enhance employee’s research and evaluation skills, instigate actionable practice changes, and accelerate the dissemination of best practices, lessons learned, and new knowledge. It focuses on critical appraisal, use of evidence, research design, analysis and interpretation of data, proposal development, and dissemination in order to effectively ensure professional practice excellence. Participants of QualiCare’s Research, Continuous Improvement and Evidence-based Practice services advance their understanding of the research process, gain practical communication and analytical skills, use data to make decisions, and advance the organization’s presence in the wider healthcare audience in order to maximize excellence in professional practice.